The return of Apple hardware to the Amazon online store has brought with it many more opportunities to save on said hardware than we are accustomed to, and today is another example of that. Right now you can get your hands on one of three different iPads at discounts of up to 32%. The iPad is in the midst of something of a renaissance thanks to the arrival of the 2018 iPad Pro, but as we all know, those things don’t come cheap. You don’t need to spend iPad Pro money to get a very capable tablet, and these three deals are a great example of that. 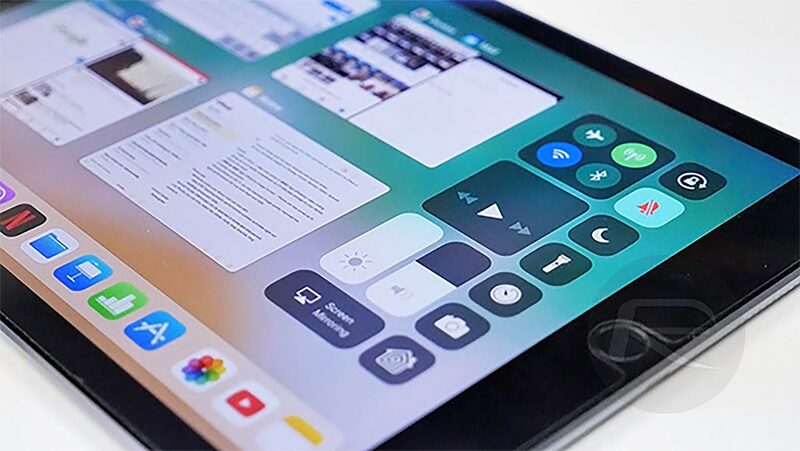 In fact, one of them is a previous generation 2017 iPad Pro, complete with everything that offers including the four-speaker setup and improved display. Out of that collection, we think that the best option might actually be the refurbished 2017 9.7-inch iPad, because it is a great little tablet, in our favorite Apple hardware color, and it of course also supports cellular connections, which can be a huge thing for anyone who finds themselves out and about or indeed anywhere where WiFi isn’t available. That being said, picking up an iPad Pro isn’t a bad way of spending some money, either. All of these iPads are certified refurbished models, meaning they have had someone check them all over and confirmed they are in 100% working order. They also ship with a 90-day warranty.